After two meetings and two hours of public testimony, the Governor’s Advisory Committee on Transportation has, so far, agreed on only one thing to save Ohio’s roads and bridges: raise taxes. As previously reported, the committee was officially launched on January 31st. Hand-picked by Governor Mike DeWine, the bipartisan committee of industry leaders, advisers, and infrastructure experts was assigned the review the current infrastructure needs and explore creative and unique solutions. 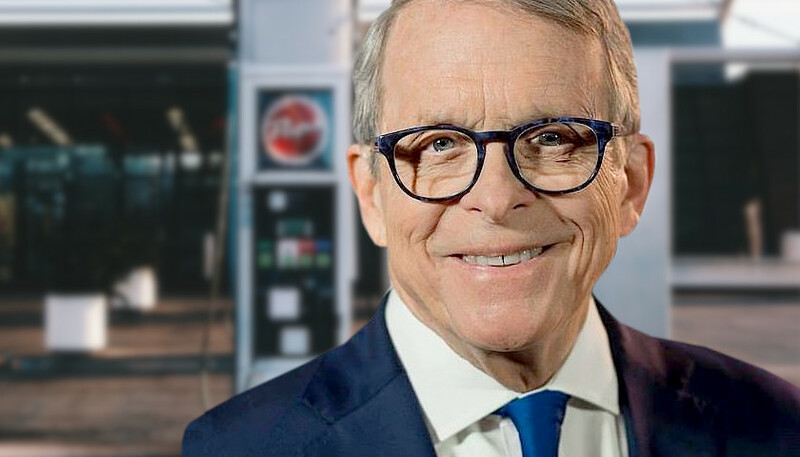 While they have yet to make their final report, these initial findings are sure to disappoint many of DeWine’s voters, should they be adopted. The current gas tax was set at 28-cents-a-gallon on July 1st, 2005. These revenues are intended to directly fund the maintenance, repair, and expansion of roads and bridges throughout the state. Over time, two primary factors have greatly diminished their ability to do so. The first is that, as cars have become more efficient and achieve higher miles-per-gallon, revenues have decreased. In addition, the higher demand and proliferation of electric vehicles has had an effect that will significantly increase over time. Until this problem is addressed, the more ubiquitous electric cars become, the harder it is to maintain the roads all drivers use. The second factor is far more simple; inflation. the value of 28-cents has significantly decreased over the years. Construction costs have continued to rise and the funds simply cannot keep up. Many advocates for raising taxes argue that since the cost of a gallon of gasoline has decreased, it will be easier for consumers to bear the burden. While it’s true that the cost to fill one’s car has dramatically declined, this trend is not guaranteed to last. Many experts predict prices will soon increase. Should this come to be, there’s no provision that would ease the new tax burden. This could leave many Ohioans effectively priced out of driving their own cars. Every state, not just Ohio, will have to wrestle with what mechanism, or mechanisms, will eventually replace the gas tax as fuel efficiency continues to improve and as an increasing number of hybrids and electric vehicles comprise the fleet using roads. Whether through license fees, vehicle miles traveled taxes, or some combination, any increases to the gas tax are only a temporary solution to a longer-term challenge. He also stated that it’s difficult to know what the preliminary recommendations will mean for Ohio until the final report is released. these findings are expected sometime in the coming weeks. Photo “Mike DeWine” by JohnTuturrosSliderule. CC BY-SA 4.0.